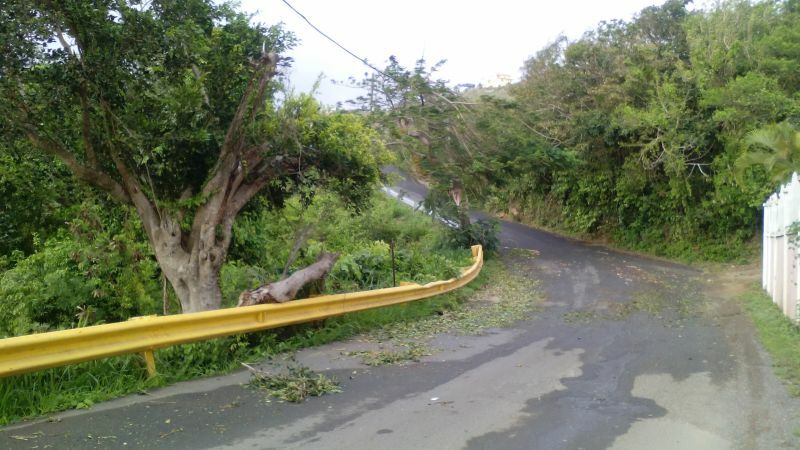 ROAD TOWN, Tortola, VI – While some sections of the territory continue to be without electricity due to last night’s brush of heavy winds from tropical storm Erika, General Manager of the BVI Electricity Corporation (BVIEC) Leroy A. E. Abraham has assured that power will be fully restored by the end of today, August 28, 2015. Mr Abraham, in a brief interview with this news site this morning, said that of the fourteen (14) distribution feeders owned and controlled by BVIEC that supply electricity from Jost Van Dyke to Virgin Gorda (Anegada is on its own feeder), only four (4) tripped during the course of the heavy winds experienced last night. “Of those fourteen feeders, only four of them tripped so the majority of the system of the primary distribution feeders stayed up. So right now the majority of those feeders are now on, whether partially or fully, and we are right now out there in those other small areas getting those customers back on,” explained Mr Abraham. Three feeders tripped on Tortola and the other on Virgin Gorda. He said the tripping of the feeders were as a result of fuses blowing primarily because of fallen trees due to high winds. In appealing to affected residents and businesses, Mr Abraham asked that persons continue to be patient with BVIEC as it works to assiduously have all problems rectified and power fully restored. “Just be patient with us and we will be in your area, those who have issues please call us,” Mr Abraham stated. check by chicken's or yampee's bar where all the gringos go. This is ridiculous for the little wind we had the power went off. what would happen is a storm really do come thought here. it is time to put all these cables under ground and besides, they are very ugly and unsightly. Please provide the resources and speed up the process. Last time I checked, the government does not print money. Funds are limited and the Territory has numerous needs competing for the same money. If this is so then they should have spent the money like it is so. Although annoyed that the power went off for the whole night, I was pleased to see it was up more or less as it got light - a minor inconvenience compared to what happened in Dominica. Well done BVIEC. Suppose TS Erika was a hurricane? OMG we would have lost electricity for weeks. BVI Electricity needs to improve and upgrade . The infrastructure as it stands is old and out dated. When Earl passed through four years ago, we were out of power for 10 days! Most def, the power structure is outdated, but it's just not on the radar to do so, just like road improvements. Even without storms, power goes off pretty much whenever they feel like it without warning. Worse yet, one is beholden to BVIEC since it its illegal to be off the grid. 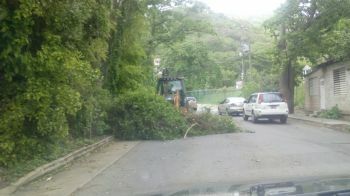 I thank the BVI Electricity Company for their good work in restoring power to all effected areas. However, I don't understand why the BVI water have to be turned off. To me that was not necessary at all; if any service had to be affected that should be electricity. Water turning off should be the last option people. However, who am I speaking too anyway??? They don't listen! Well our light went off on Thursday afternoon and we only got it back Saturday morning. 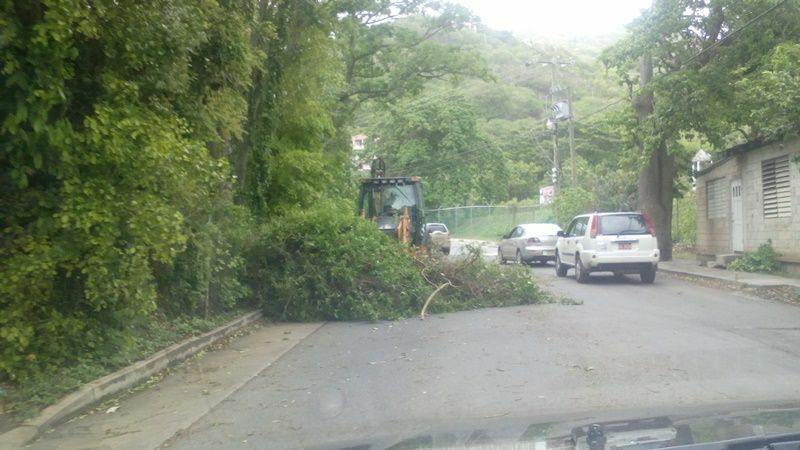 That's after all of the rest of the BVI had theirs by Friday latest. This thing rough and got to stop.